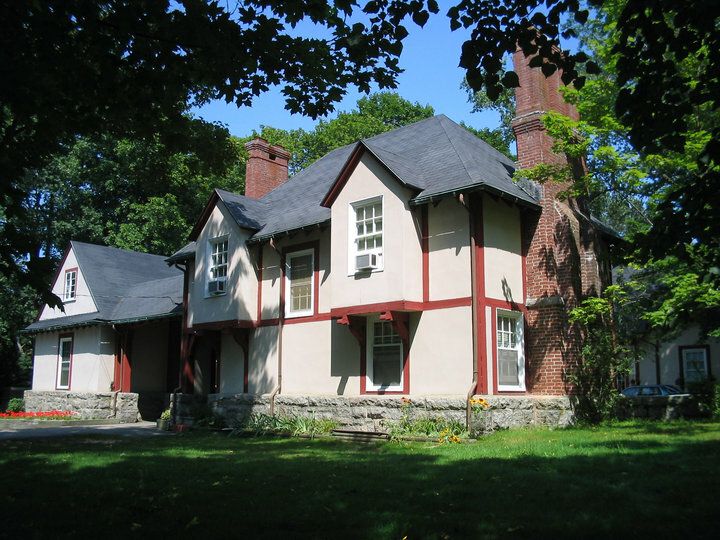 The Franciscan Guest House and Retreat Center offer affordable retreat accommodations for your group or workshop. We have 65 rooms, various meeting room size options from small to large, and a great location near Kennebunkport Village and the beach. In addition, we’re located on 44 acres of the St. Anthony’s Monastery Estate with riverside walking paths, shrines, and beautiful tranquil scenery. We’re very close to the ocean and to Kennebunkport where you’ll find dining and shops.